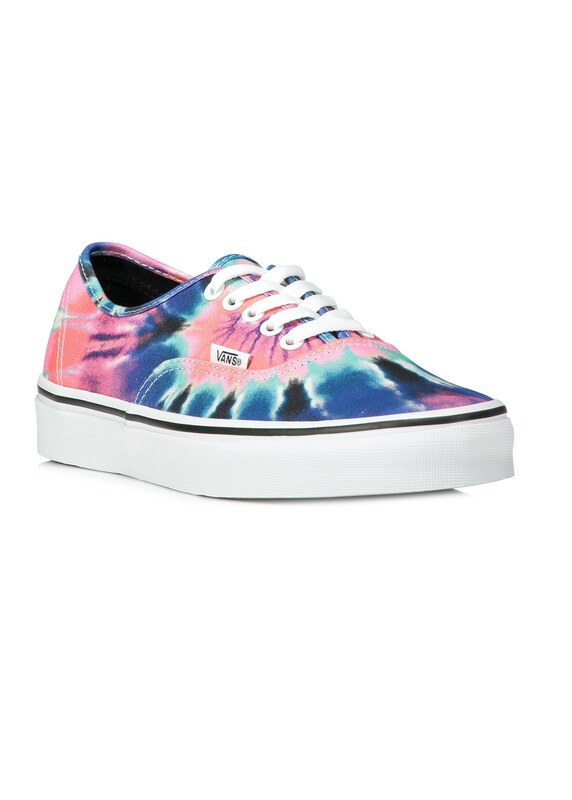 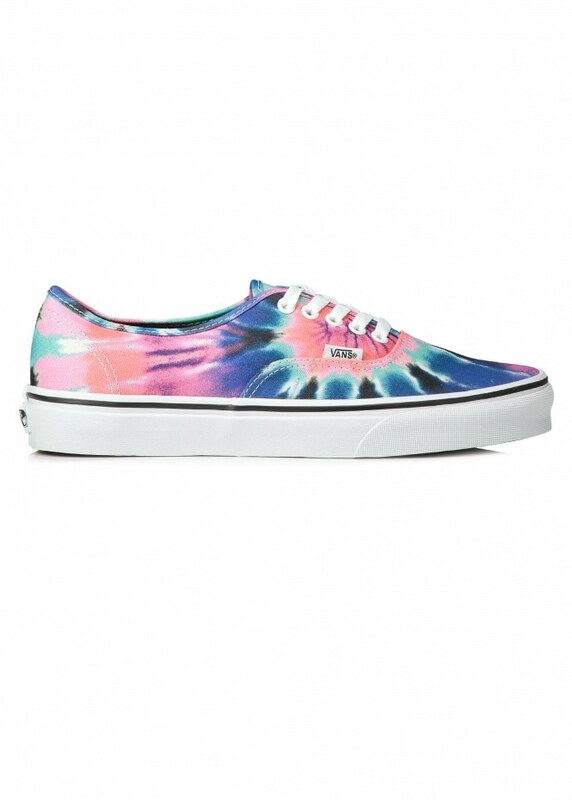 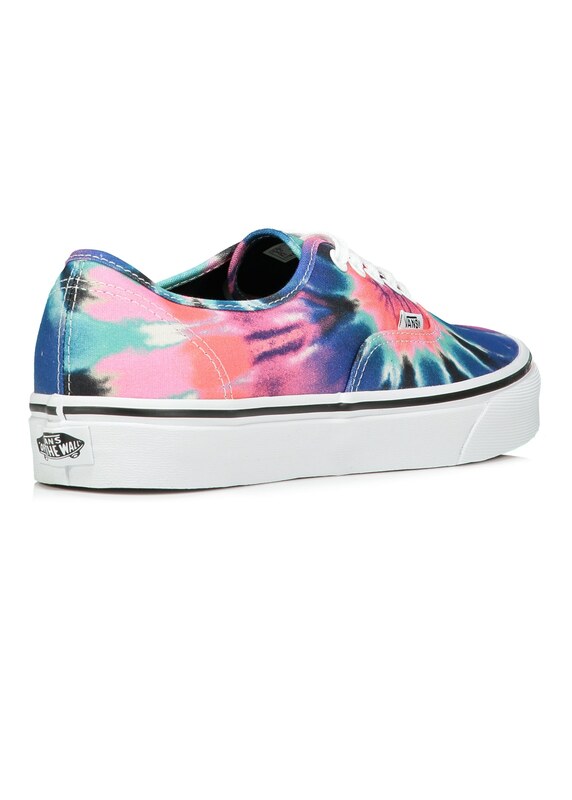 The Vans Authentic, a true icon seen here in a new tie dye print. 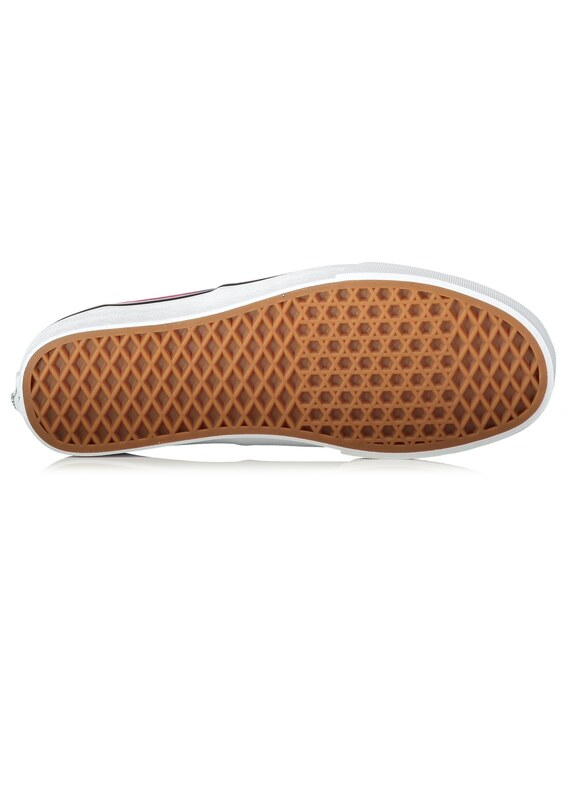 Key features include a patented Waffle sole, flat laces and an unlined upper. 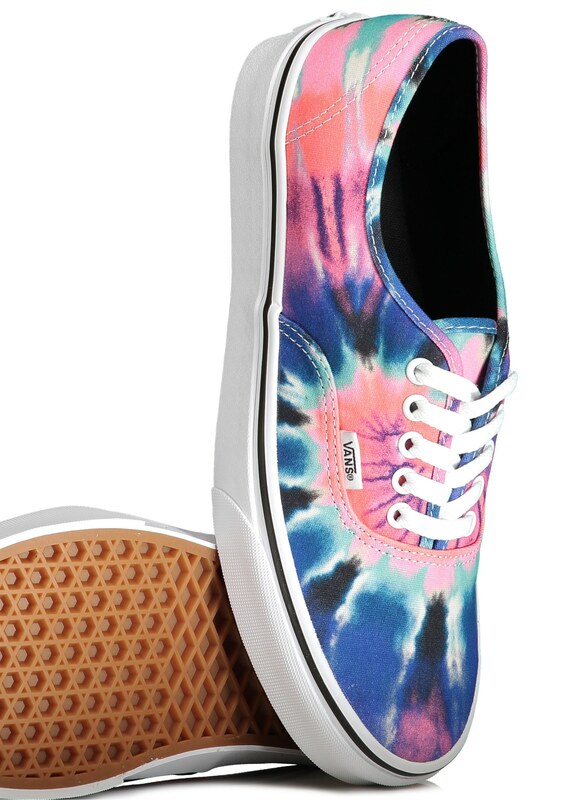 The Authentic is and always has been a truly awesome shoe.